About Teacher Wellbeing - matters! By applying simple measures, teachers are able to develop good habits that will remain with them throughout their careers. 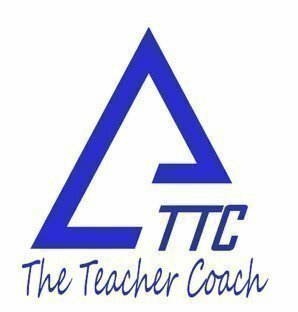 They will uncover the reasons why we behave the way we do, and how to best live a life as a teacher with vision, clarity, passion and enthusiasm. Event Notes:Please note - tickets are not required to be printed.